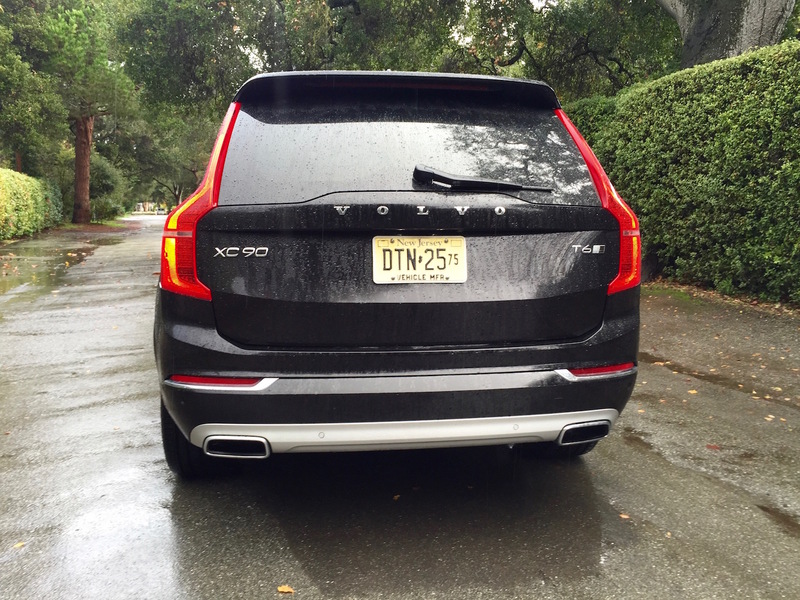 Already, the second-generation Volvo XC90 has become a staple in suburban society. Maybe it has something to do with there being a version for all purposes. 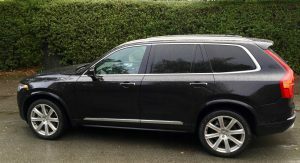 We’ve already spent time in an XC90 D5, the mainstay of European markets where these big seven-seaters only work if they’re remotely efficient. There’s the T8 plug-in hybrid, however, who want more power (and price) to go with that efficiency – or that Excellence for those who want lots of space and crystal accents. 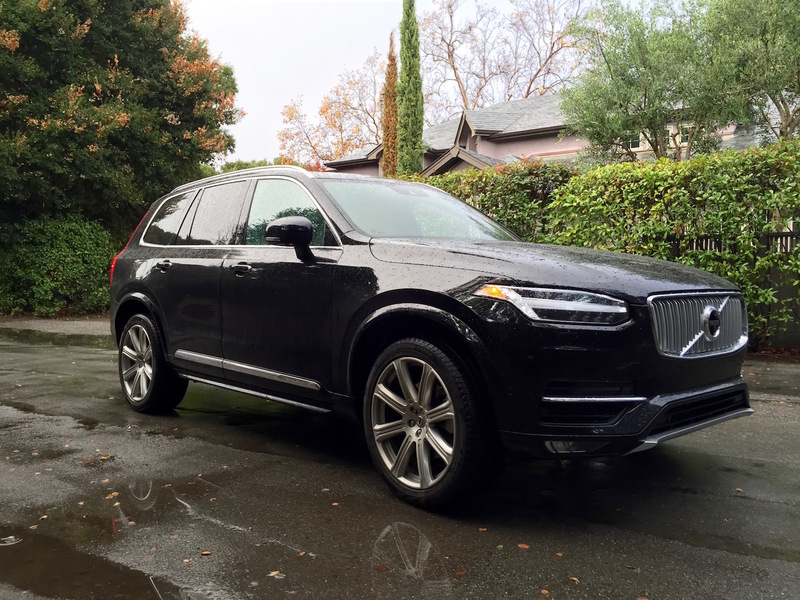 Now we’re in the XC90 T6, the 316-horse supercharged and turbocharged version that’s the popular one in North America – where a gallon of 91 octane still comes in at less than $3 even at the priciest California stations. 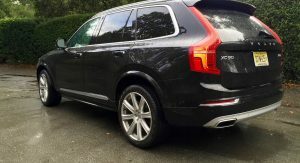 I recently spent a few days with the Volvo XC90 in T6 Inscription form with pretty much every option added on. Here are some thoughts. 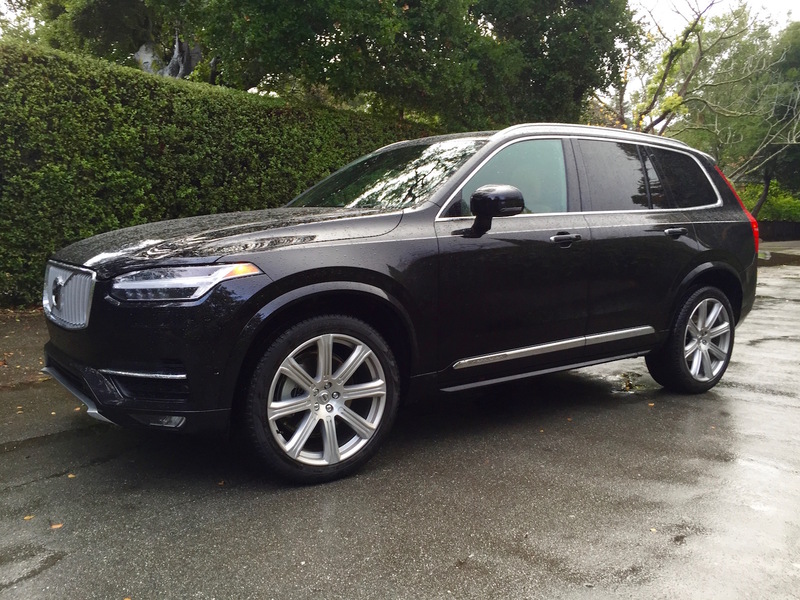 More than two years after it was first unveiled, the XC90 still looks good. 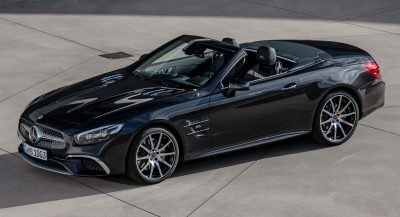 Even seeing them on every other block in certain areas of a city hasn’t diminished the good looks – especially on this version with the metallic black paint and 21-inch Inscription wheels. Same goes for this interior. 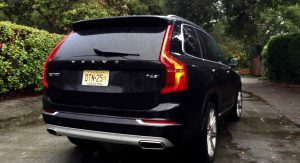 It’s a Volvo, and you should just fit perfectly in it. The newly available Luxury Package adds leather on more surfaces and a massaging function to the front seats that makes the miles go by even more effortlessly. Really, the T6 is more than up to the challenge of motivating this two-plus-ton rig. It’s also decidedly un-boosted in its responses. 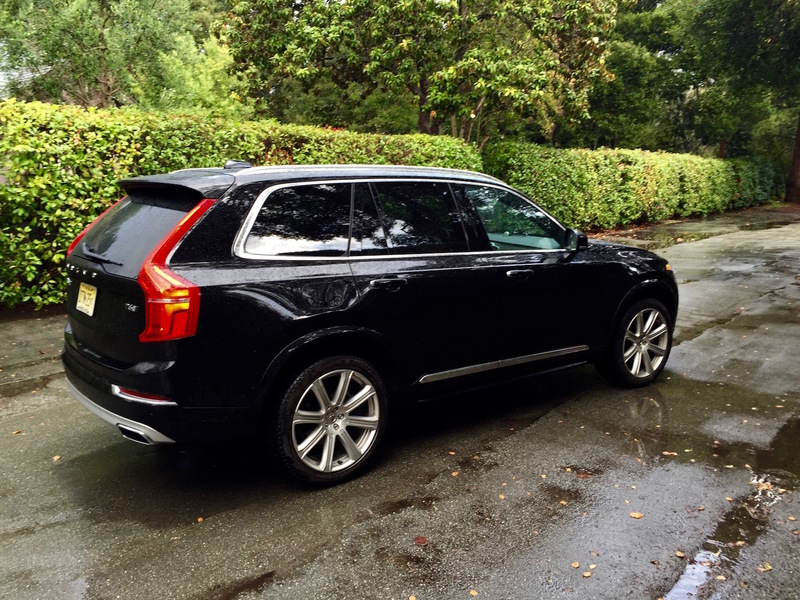 After coming out of an Audi Q7 3.0T, I get that it’s certainly a smoother engine, but the Volvo will satisfy, too. That’s really an impression. 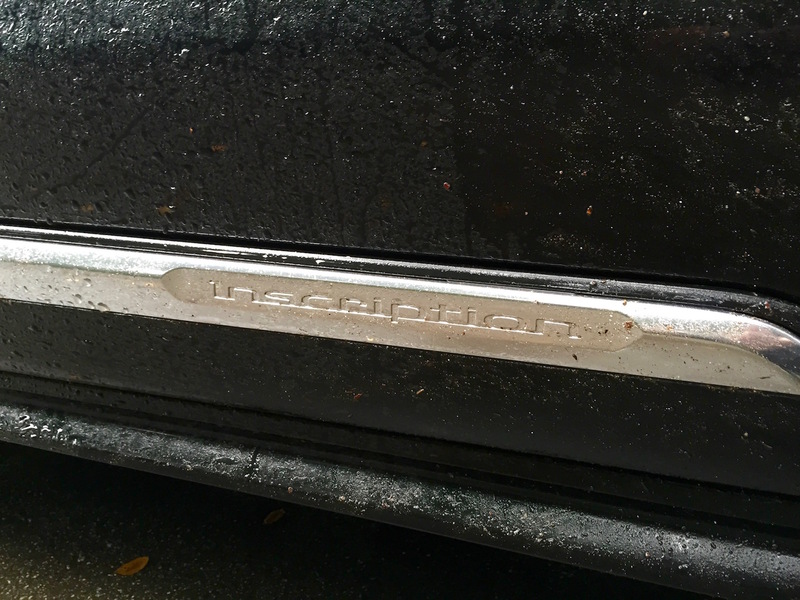 Frankly, if it were my vehicle to be muddied up by kids or unkempt passengers, I may be tempted to skip the Inscription model and stick with Momentum to save some cash on pretty leathers that would get dirty. Of course, if you’re really into saving some cash, consider the five-passenger T5. 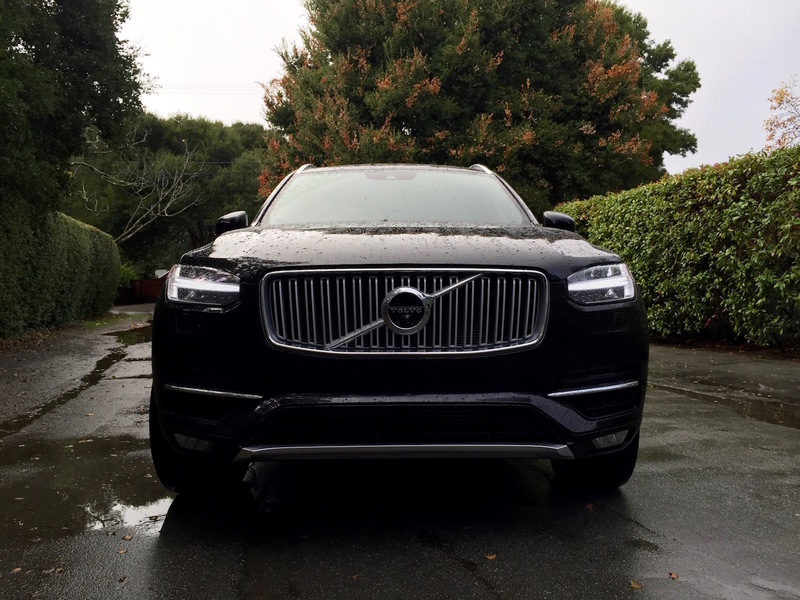 But if you’re into saving money, then the XC90 isn’t for you in the first place. 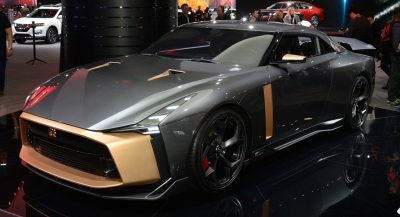 Equipped as such for $72,655, this is a pricey car, but one that holds its own against other cars of similar money. 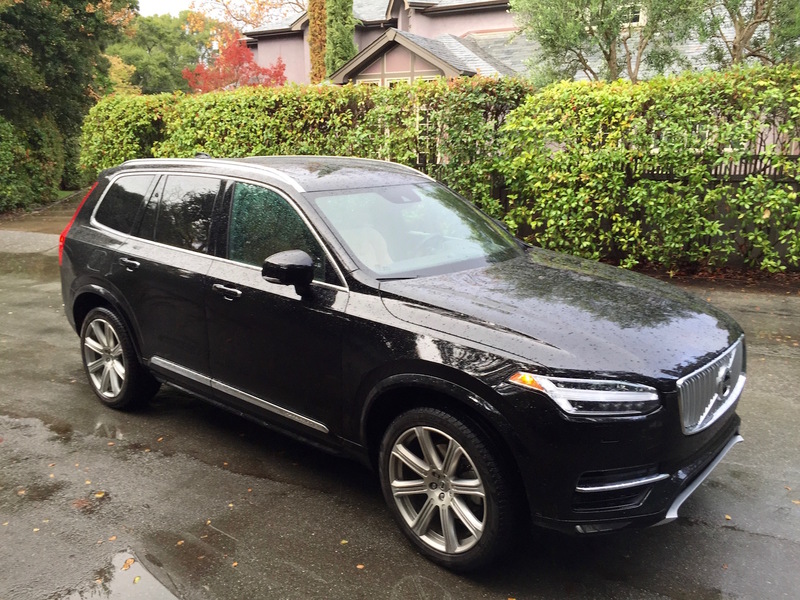 Have any other questions about this XC90 T6? Sound off in the comments. how is the resale value of such a vehicle? Yeah, Zac, could you go ahead and sell it? BBD wonders how much you’ll get. 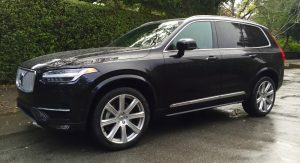 Luxury cars tend to depreciate a lot, but at least the old XC90 held it’s value better than most competitors, at least in Europe, also thanks to it’s “mature” image, and a car being bought rather sensbly than say BMW X series and some other large SUVs, which have more show off factor, which is lost whne they start to age…..
Whadja think about it being called the T6 when you were cheated outta an actual 6? Judging by the power alone, I don’t feel cheated. 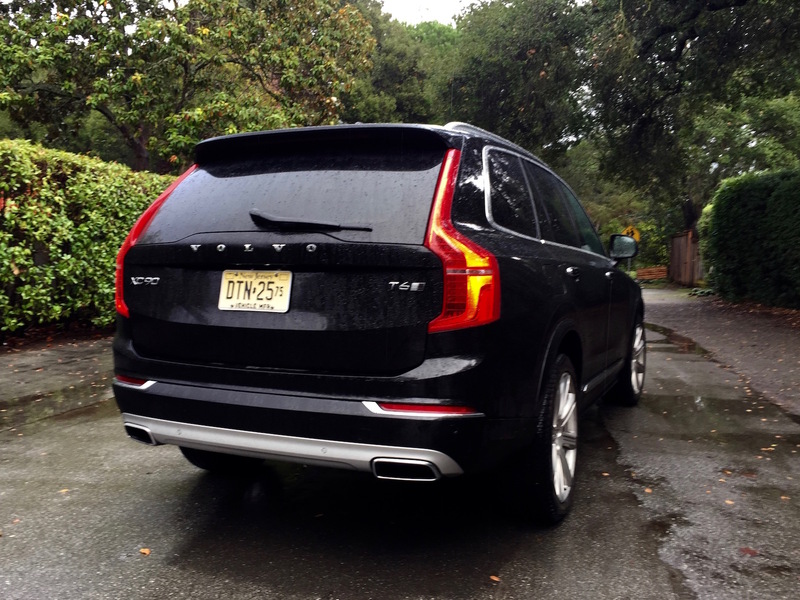 Consider it makes 50 more hp than the last XC90 to say “T6” on the back. And how’s the torque? How long before the overworked Chinese internals all go kablooey, do you reckon? 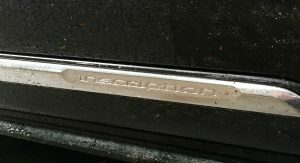 FYI, the engine in this car is made in Skövde, Sweden. Made in or assembled in…? Where do the components come from? And even if the engine actually is Swedish, how long will Volvo’s Chinese owners allow production outside of China to continue? Made and assembled in Skövde, Sweden. If they are looking to expand to 800k sold cars in 2020, they will be needing all the plants in Sweden, Belgium, USA (SC, opening 2018) and China. 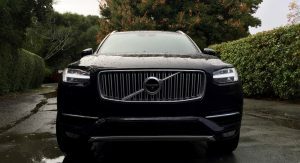 3 Swedish consortiums just bought 10% of Volvo Cars last week from Geely and Volvo Cars is going IPO next year. How do the automatic parking functions fare? For both parallel and perpendicular parking. I’m looking forward to the launch of new 60 series lineup. 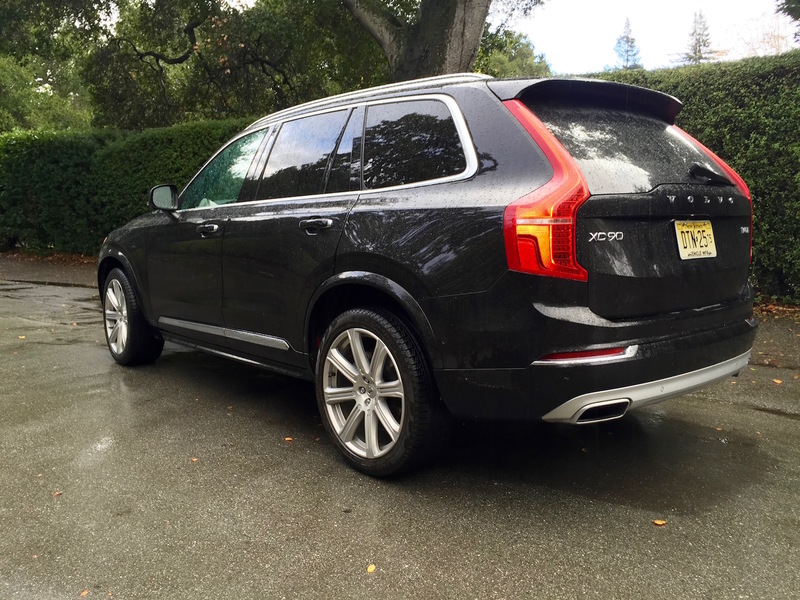 Want to replace my 2015 XC60 2.0 Litre turbo in the near future. 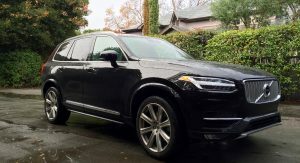 The 4 cylinder works fine in my XC60 but still would prefer the option of a 6 cylinder, especially in larger 90 series lineup. Will see…I’m also going to check out the Macan and already drove the F-Pace – which was not quite up to my liking with too much interior hard plastics even on R-Sport version. 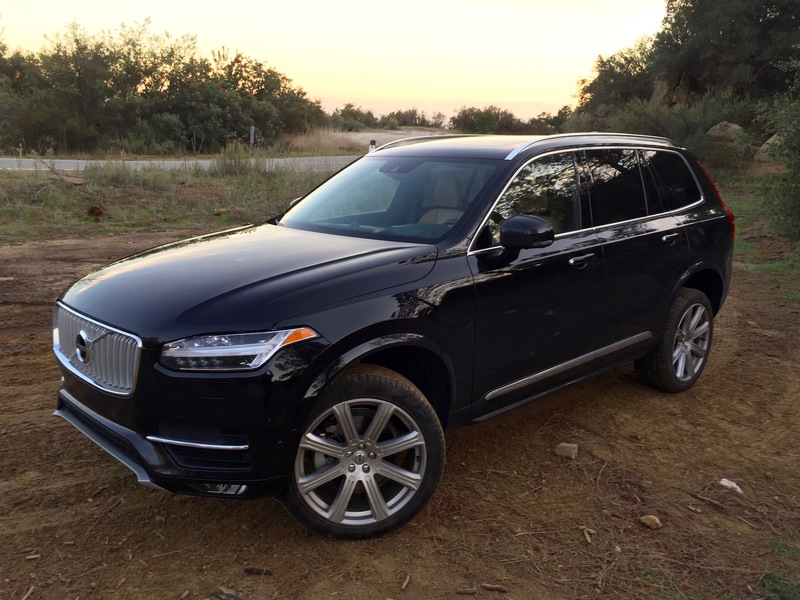 The Macan is indeed looking to be the one…unless Volvo does something very special with new XC60. 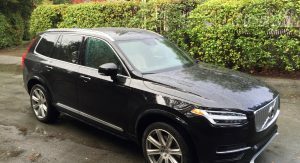 Oh, also awaiting new Touareg as I’ve always liked that vehicle! if the deciding factor between the new 60 and the Macan is power, just slap the Polestar upgrade on and you’re good to go. That’s an option yes! It’s more the overall execution and driving experience. 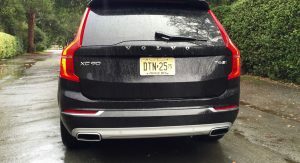 Will check / drive both when new XC60 launches and see. 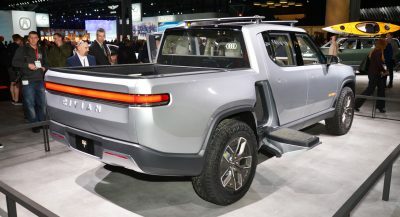 I do really like what Volvo is shaping up to be though! Macan is nice too though eh! Will see. If execution and driving experience is what you’re looking for, then the Macan is a no brainer. 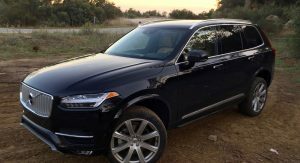 The F-Pace’s interior was a disappointment for what it is, and although I can’t be too certain about the XC60, I think that it will perhaps not have the same quality found on the S90 or the XC90 in order to cut costs. 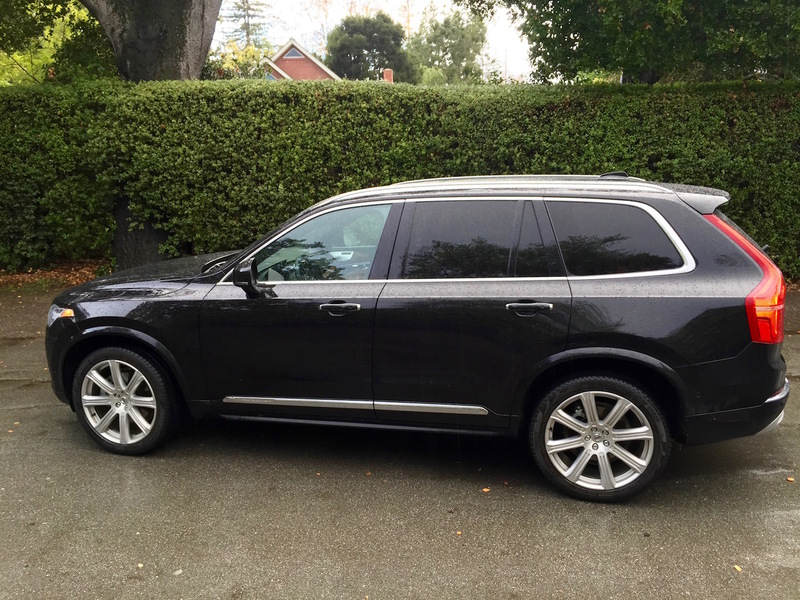 The Volvo is not going to offer as good of a driving experience as the other two as well. Thanks, I believe you’re right there! And totally agree on disappointment with F-Pace interior. Is the infotainment really sluggish? not in the least bit. Go to any dealer and play with it. you’ll be pleasantly surprised to have this work as fast as you’d expect and want for the money. If you don’t need the third row or supercharger, the T5 is the real bargain here. 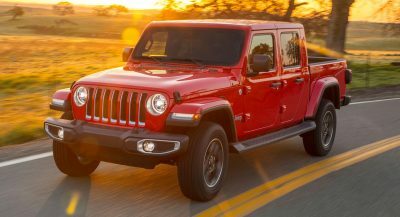 It is considerably less expensive than the T6, which allows you to add on nice upgrades, including the B&W stereo system, leather seats, and either the Vision or Convenience packages, while still keeping the total price under $54,000 or so. 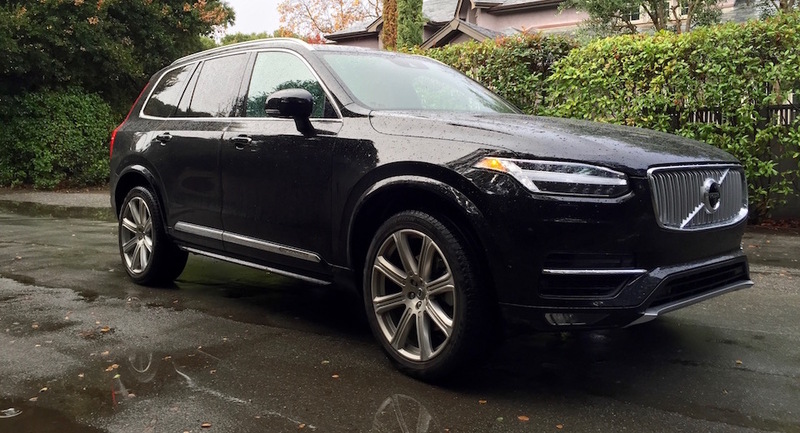 Not cheap, but much less expensive than the T6, and much, much less expensive than a comparably equipped Q7. 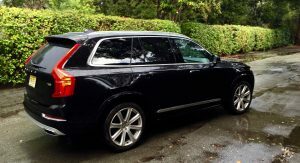 My T5 is a wonderful car, and a joy to drive. 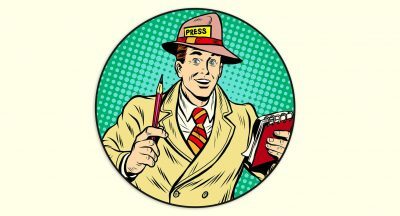 I can’t vouch for reliability yet, because it is still too new, but it is solid, refined, and very well built, so I am optimistic.